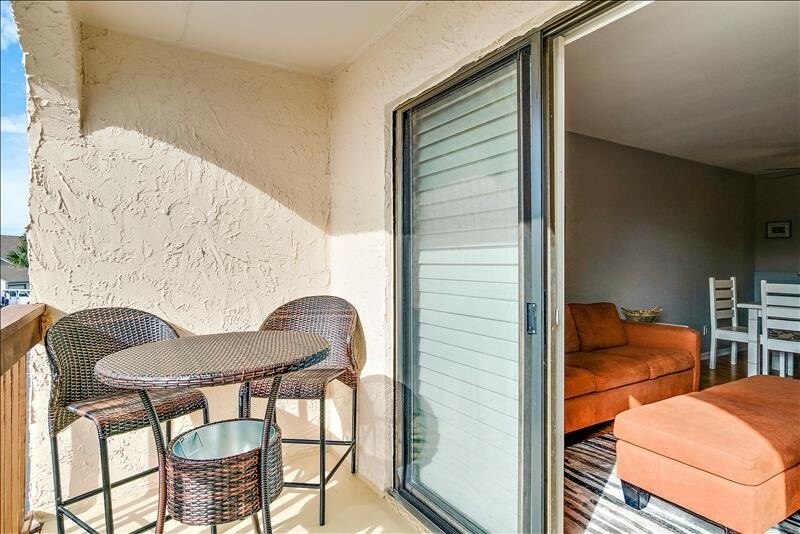 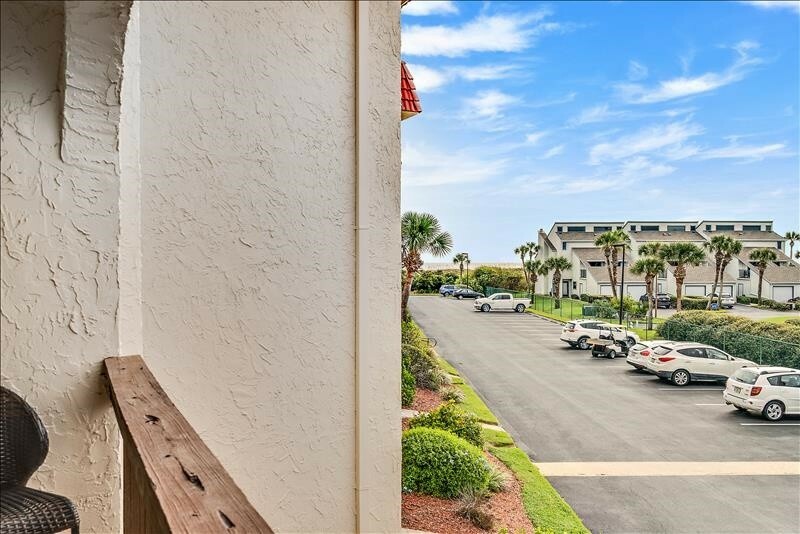 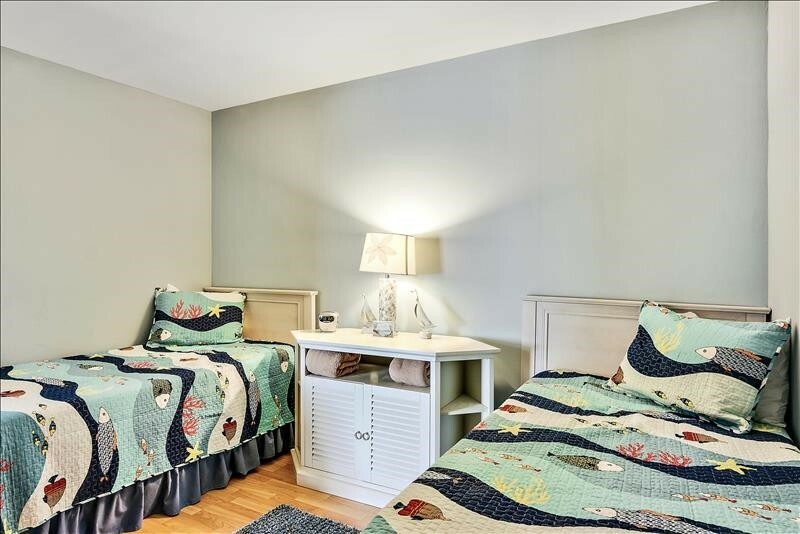 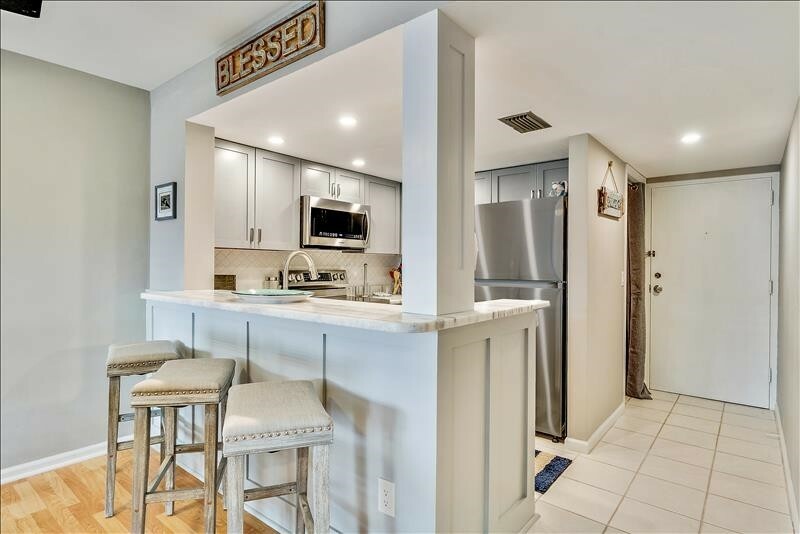 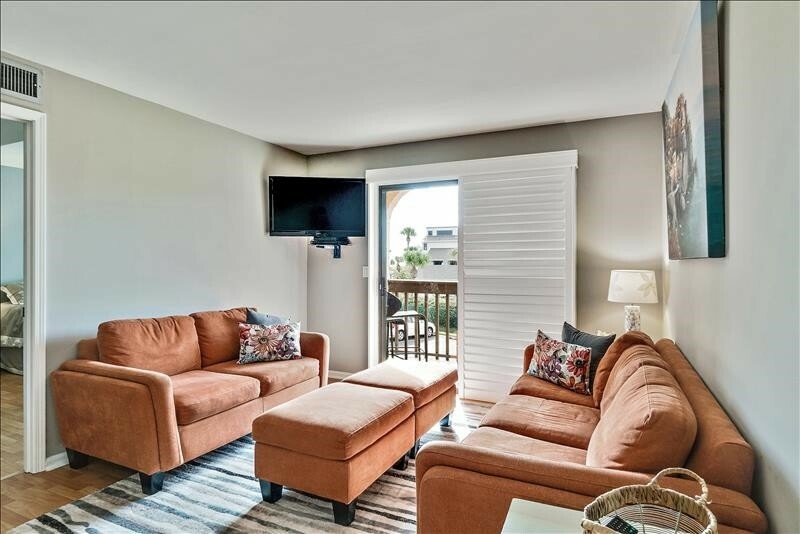 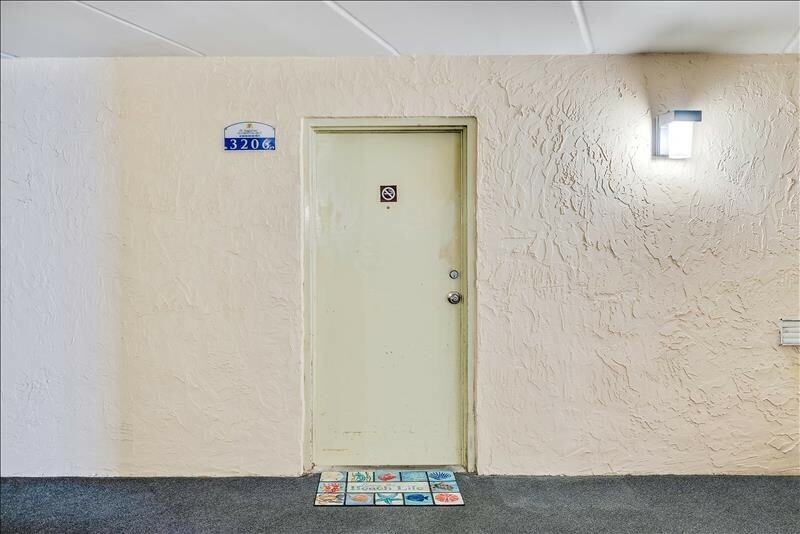 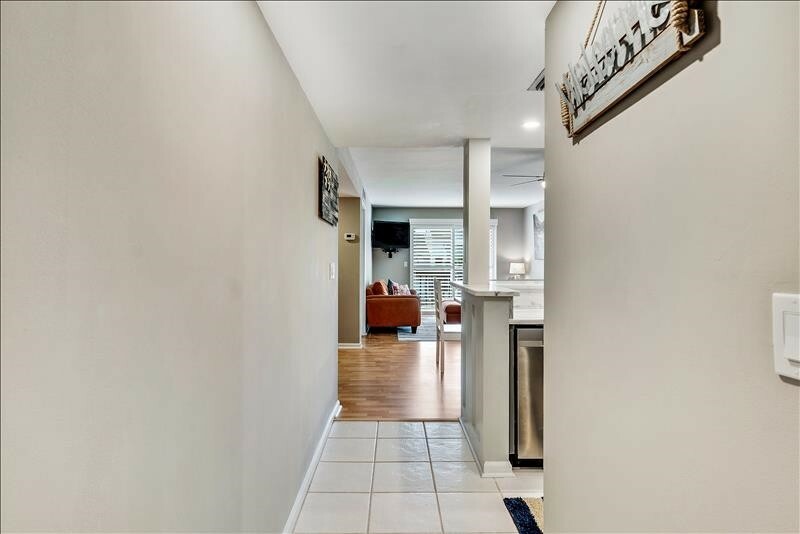 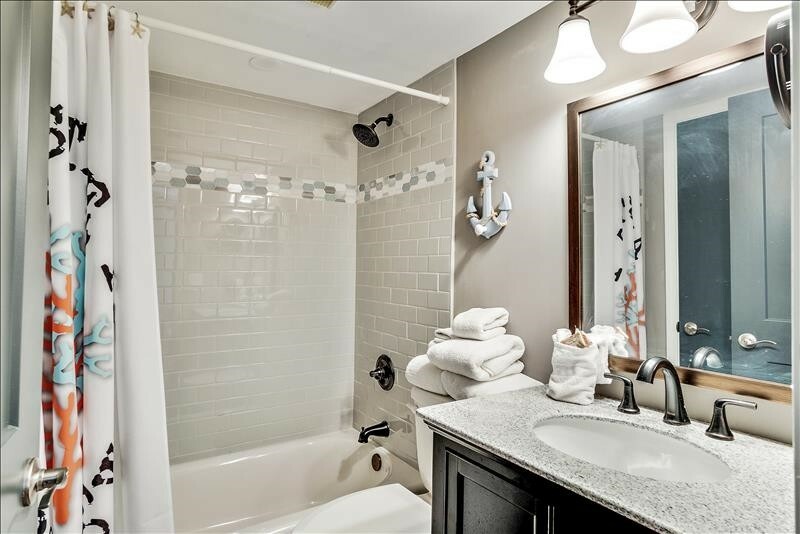 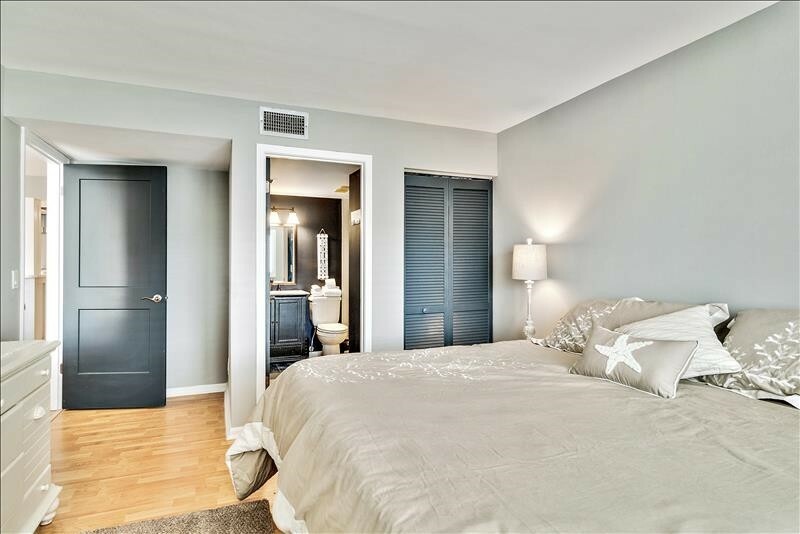 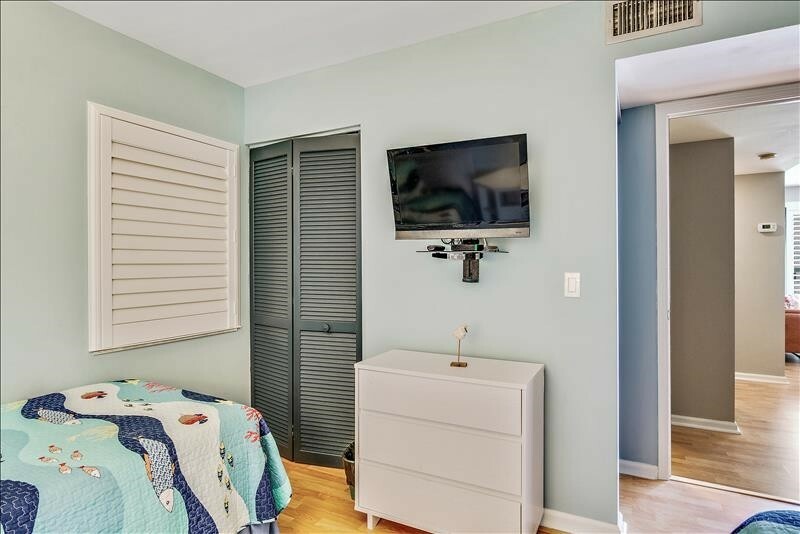 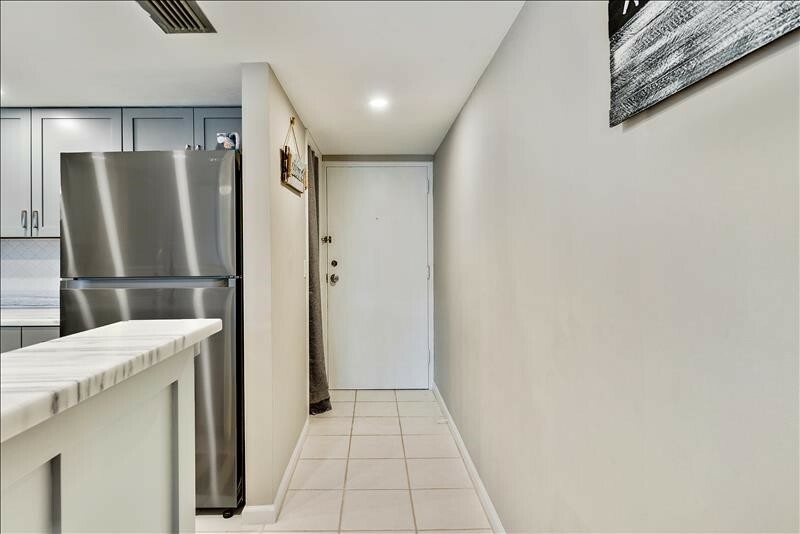 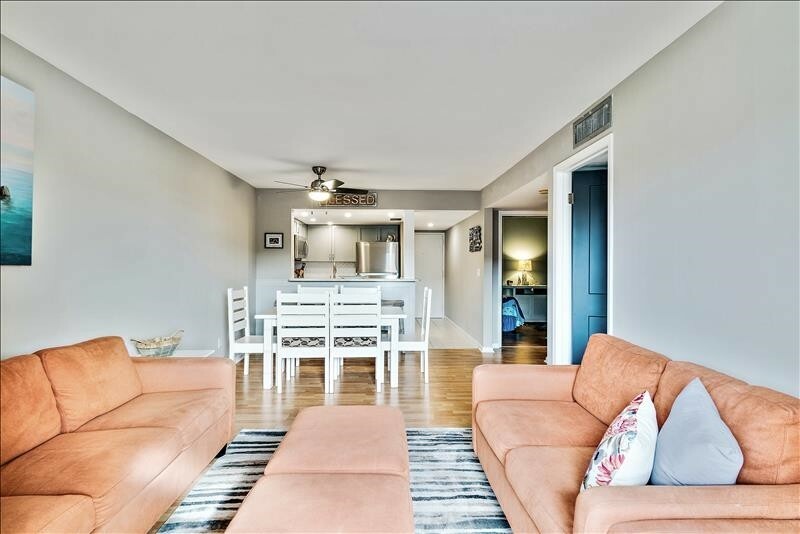 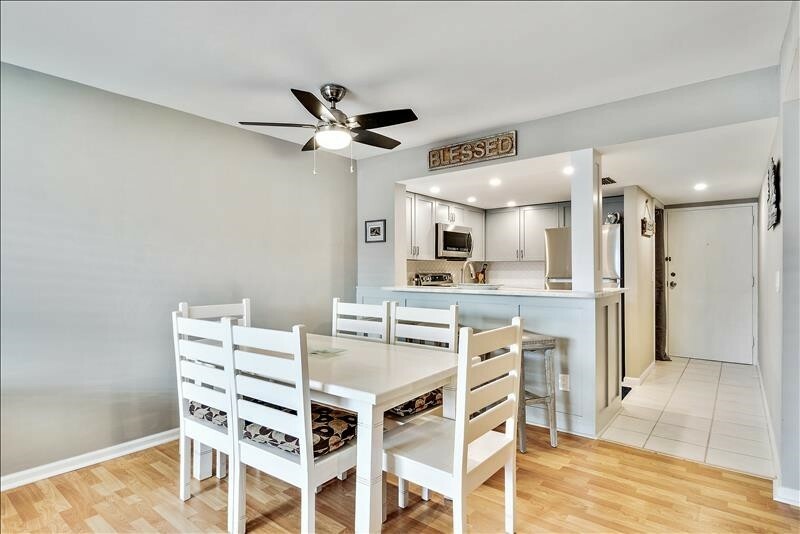 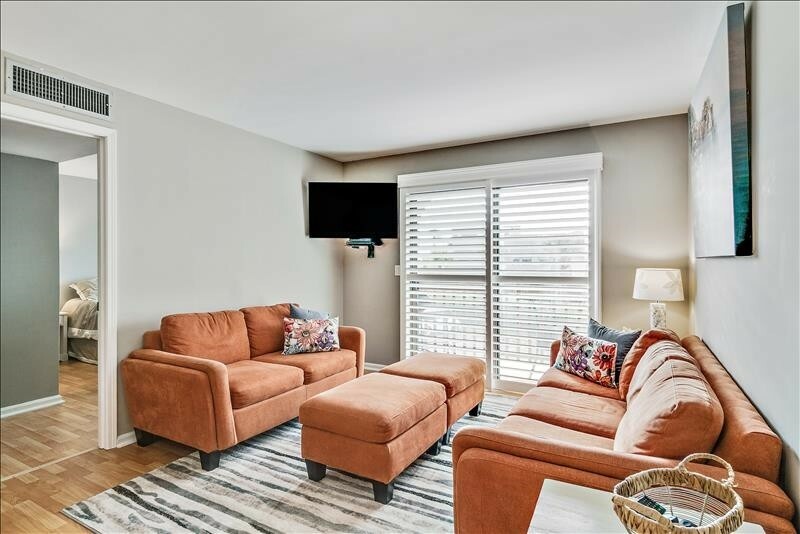 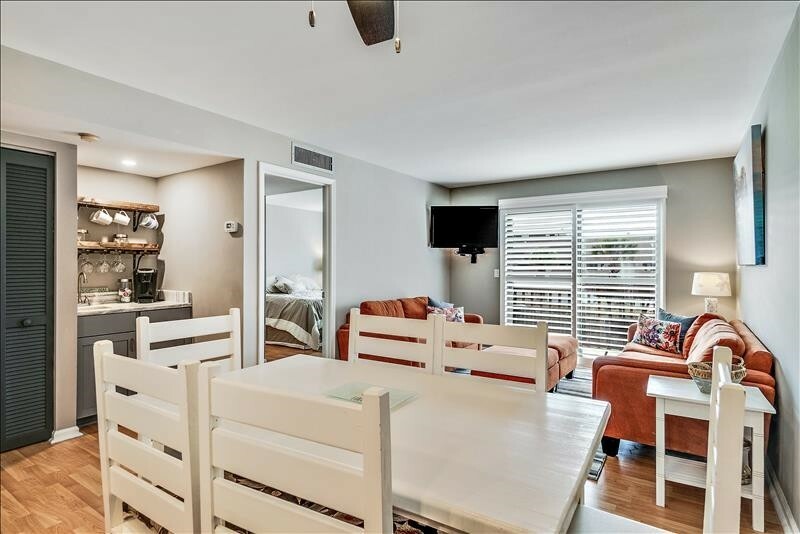 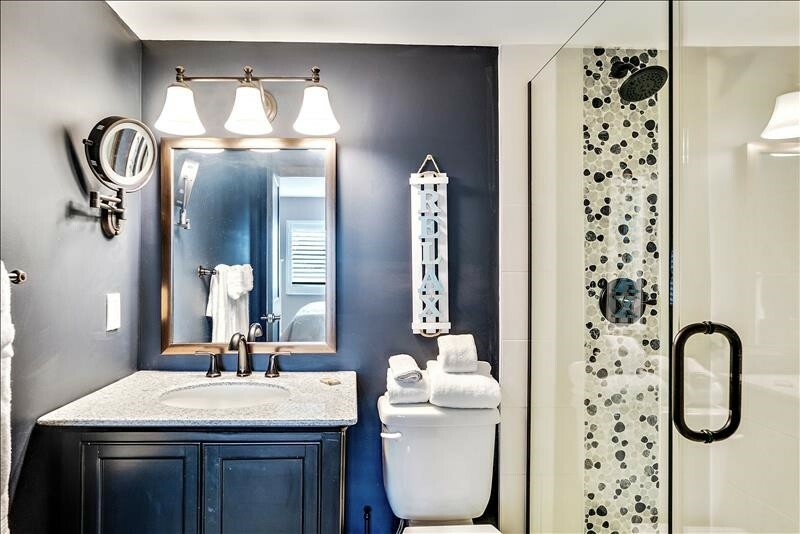 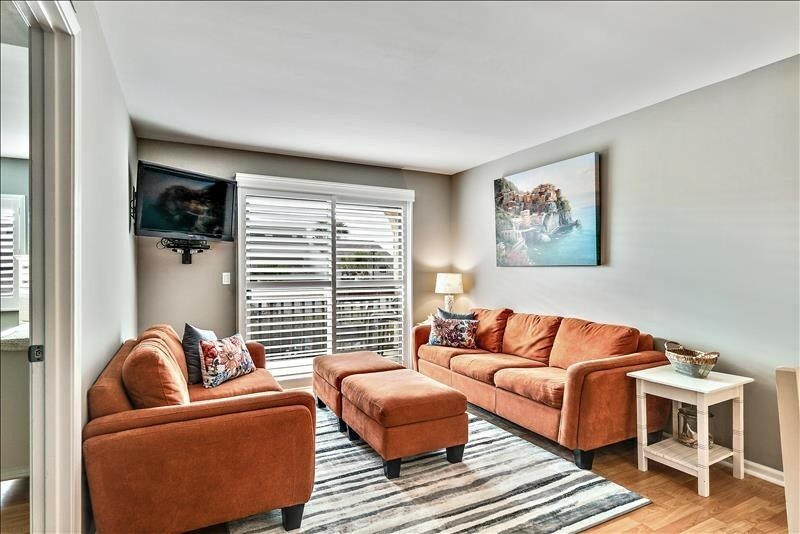 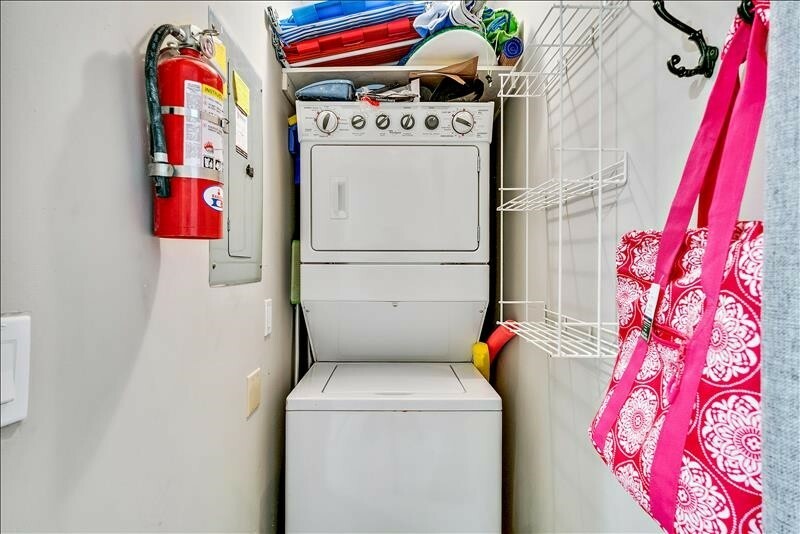 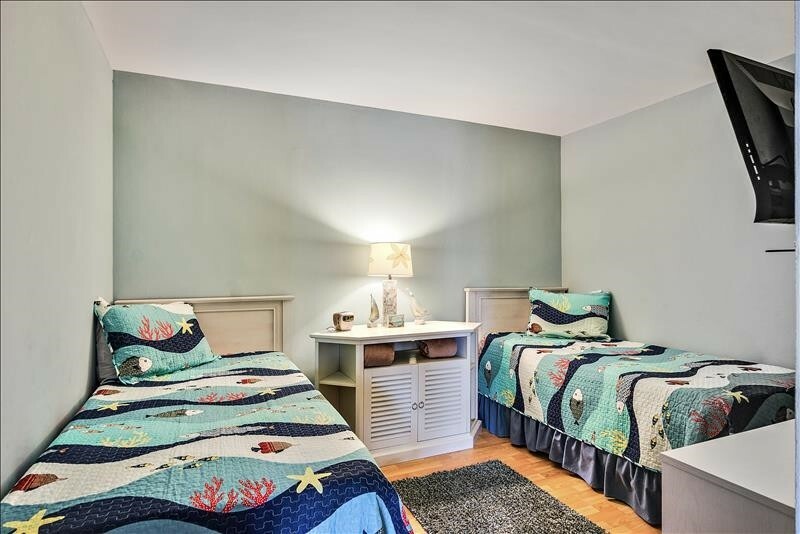 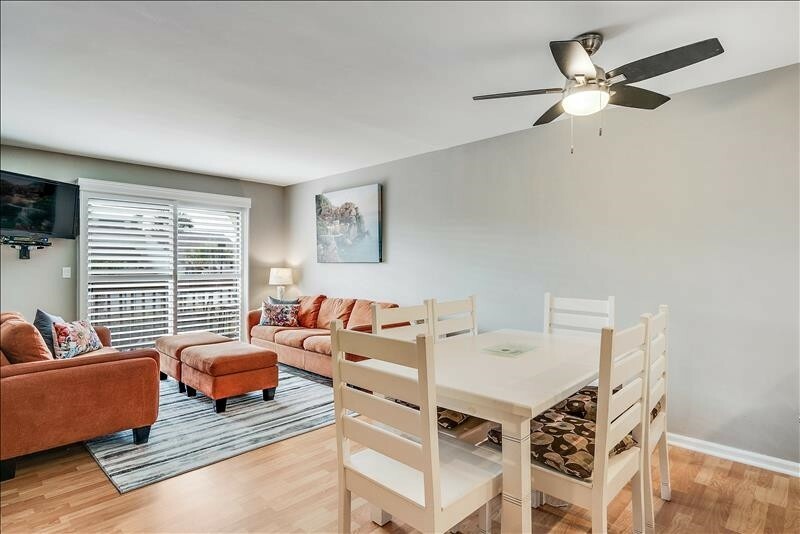 Relax & enjoy this completely remodeled 2 bed/2 bath unit. 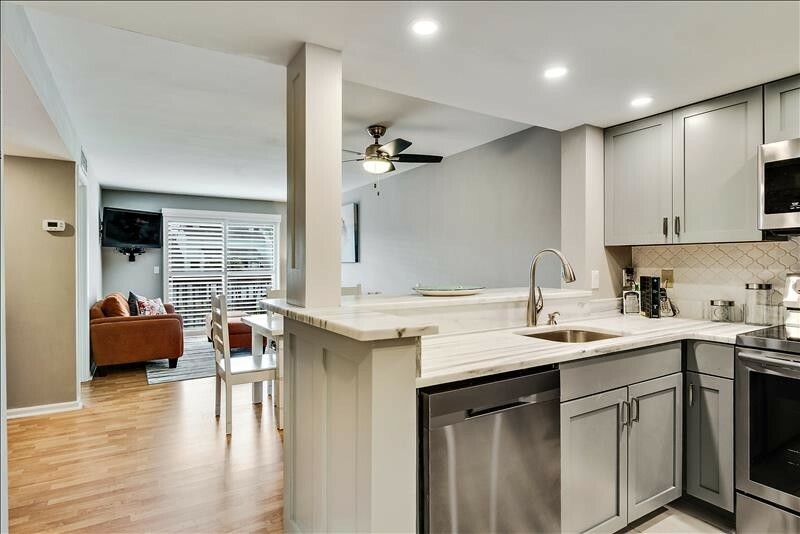 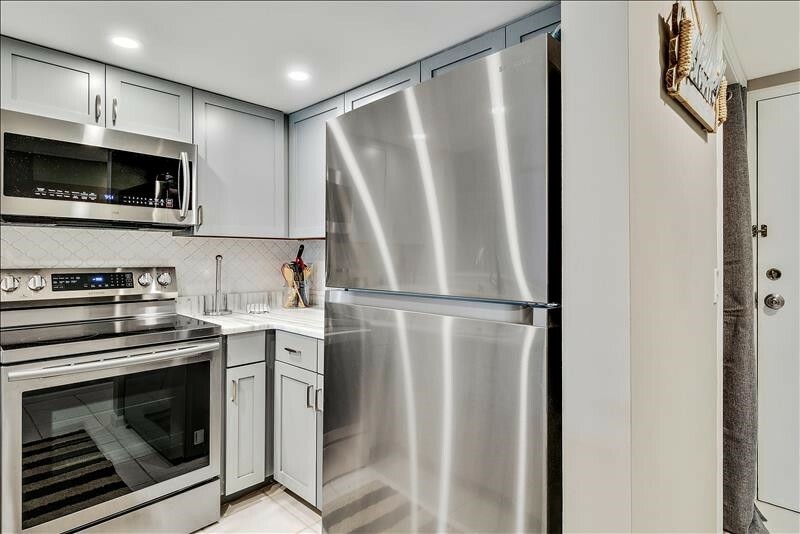 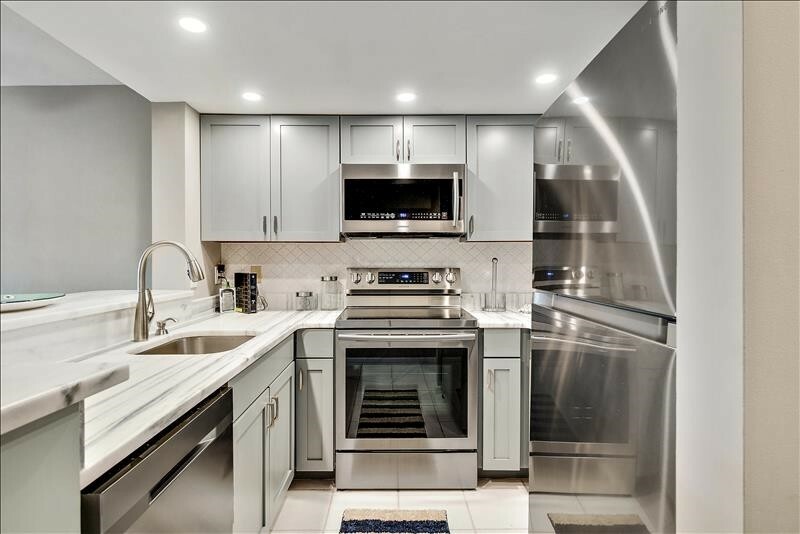 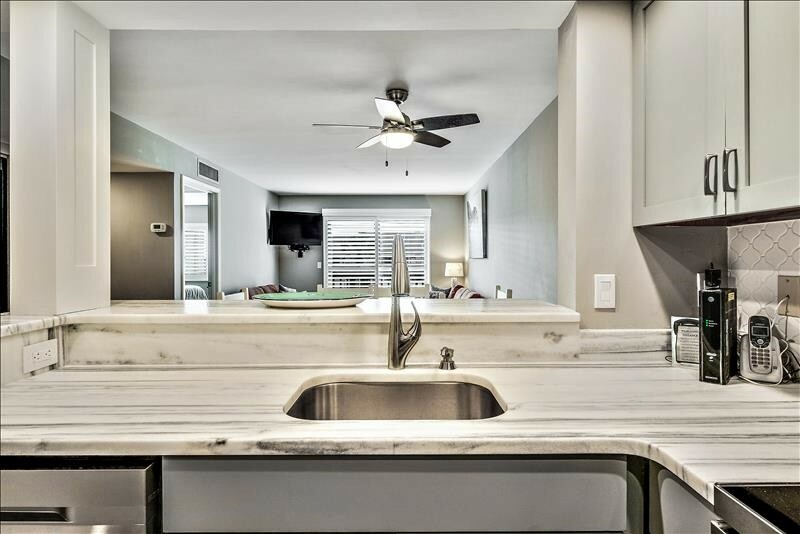 You will love the open kitchen with the brand new top of the line stainless steel appliances and granite counter top with bar seating. 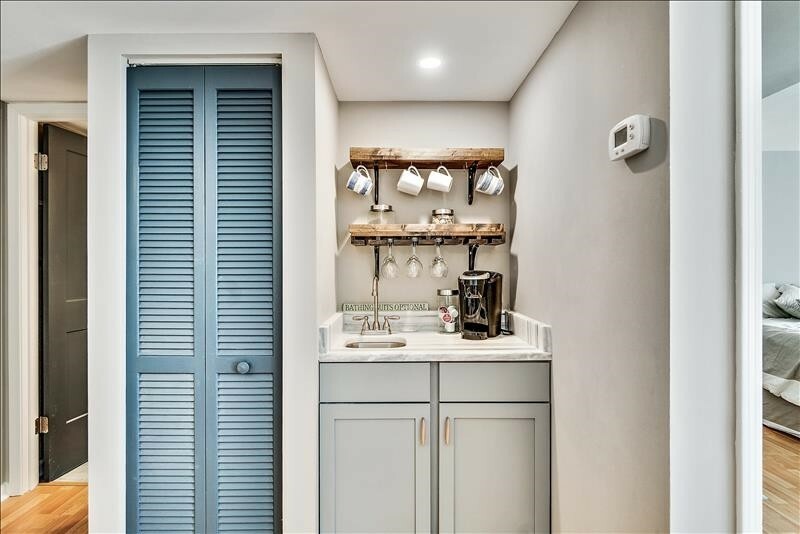 Enjoy your cup of coffee or glass of wine with your upgraded coffee/wine bar. 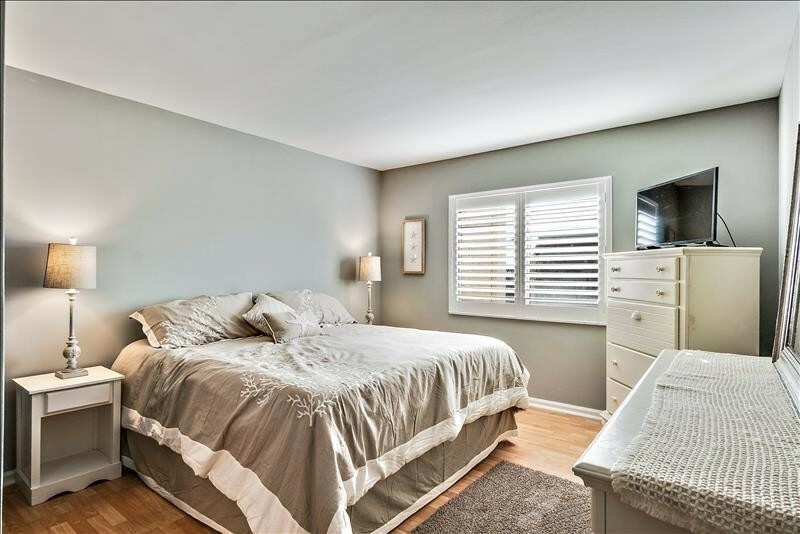 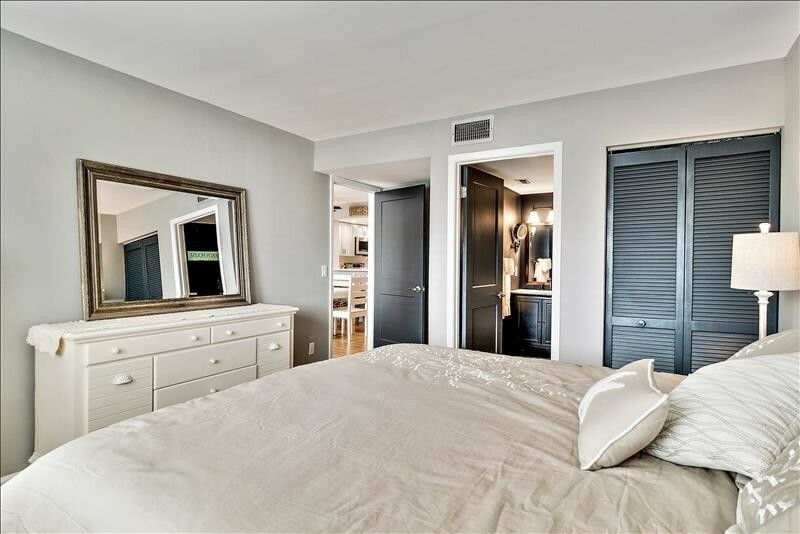 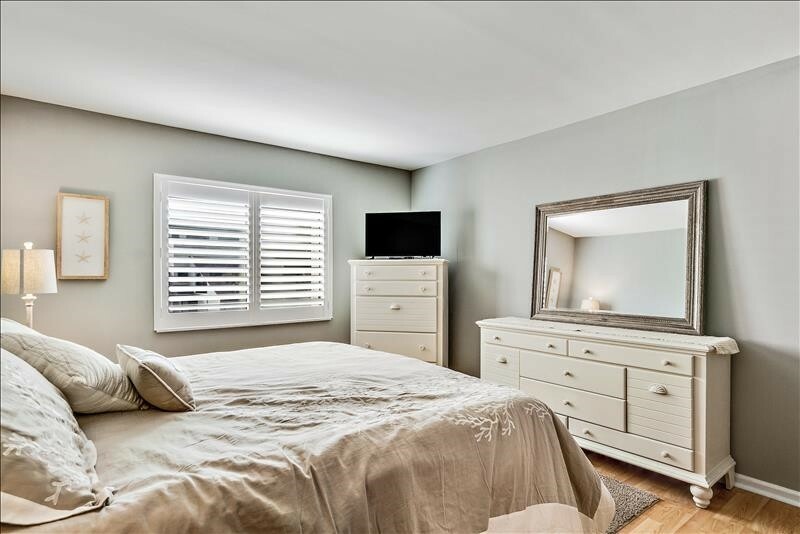 The master bedroom has a king size bed and upgraded master bath with walk in shower. 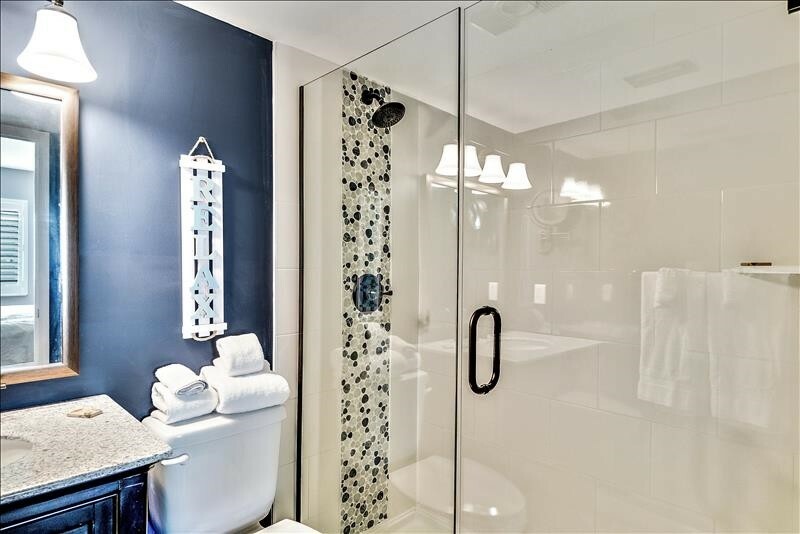 Your guest bedroom will have 2 twin beds and the guest bathroom has been updated with all new fixtures. 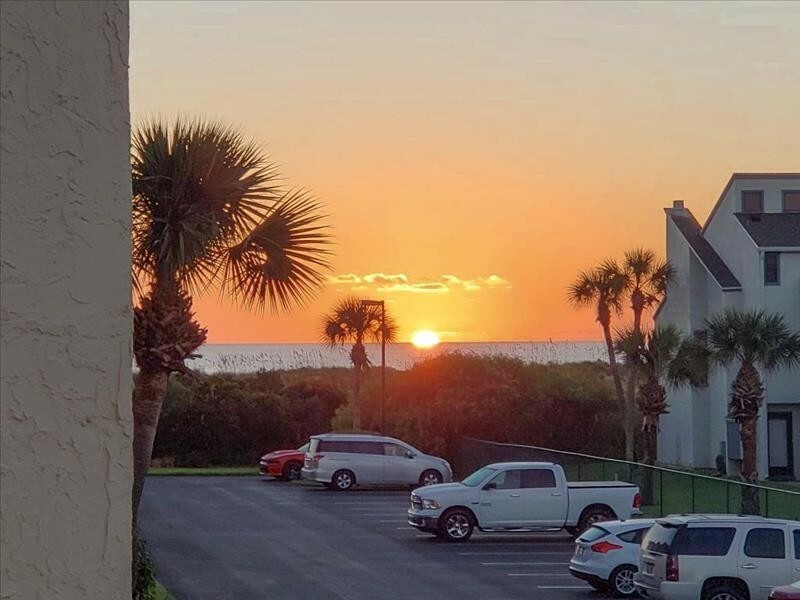 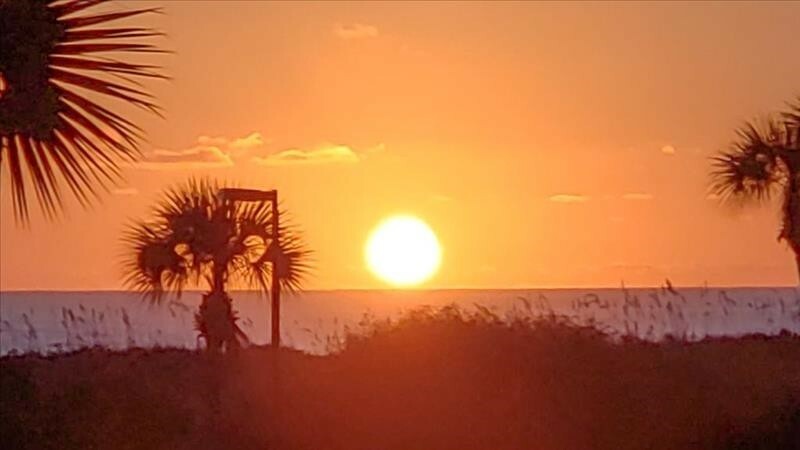 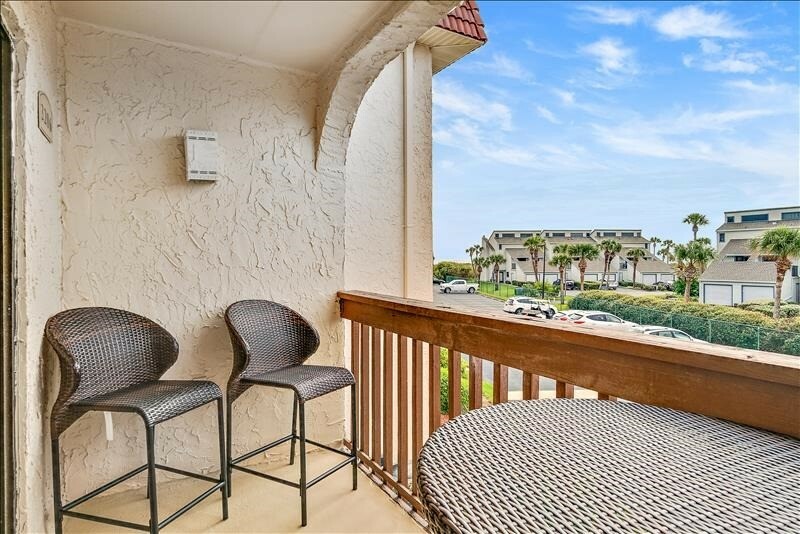 Wake up in the morning to watch the spectacular sunrise over the ocean on your southern facing patio equipped with new patio furniture. 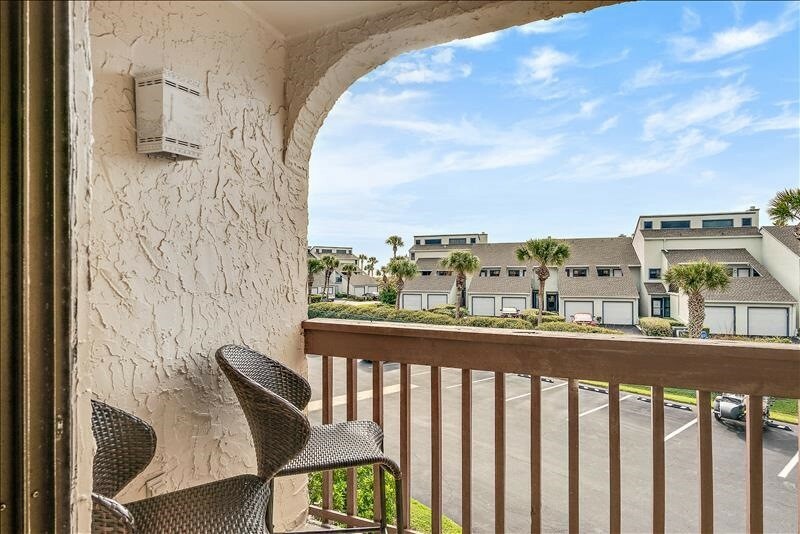 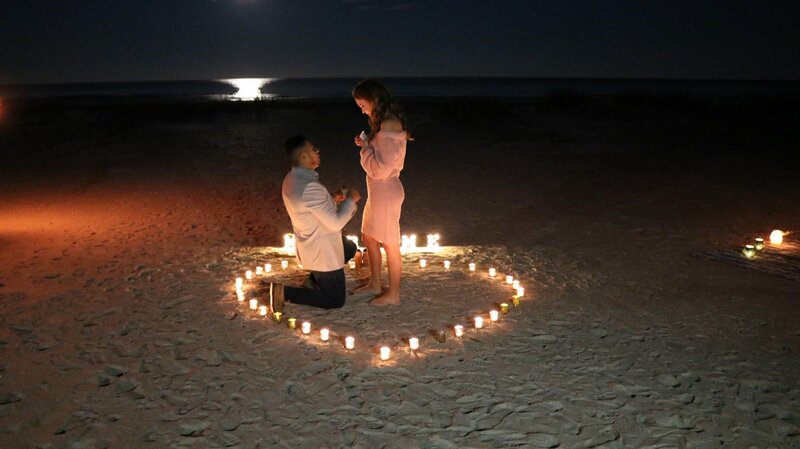 Take a trip in to town and enjoy everything this area has to offer...St. Augustine is full of wonderful history and boasts attractions such as the Castillo De San Marcos, Ripley's Believe it or Not Museum, Potter's Wax Museum, the Alligator Farm, Fountain of Youth, 3D World, Lightner Museum, Ghost Tours, Oldest School House, Saint Augustine Lighthouse Museum and tour, several city parks, and the San Sebastian Winery. 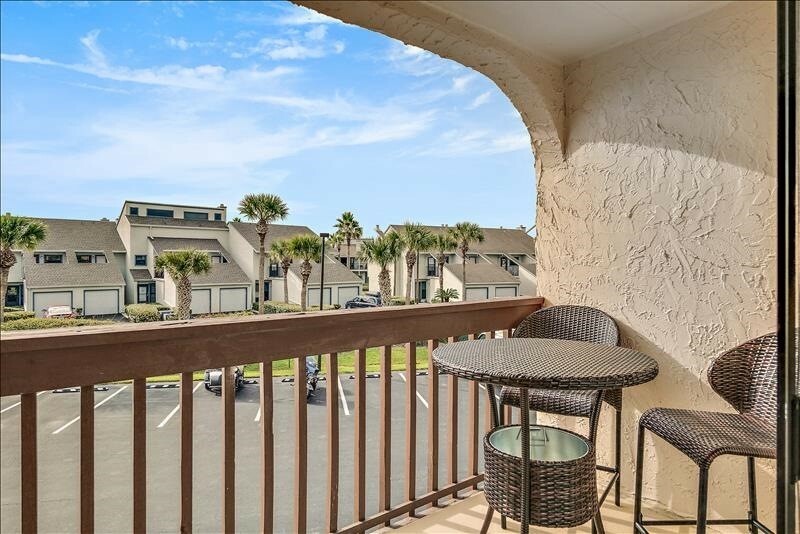 We are also 90 minutes from Disney! 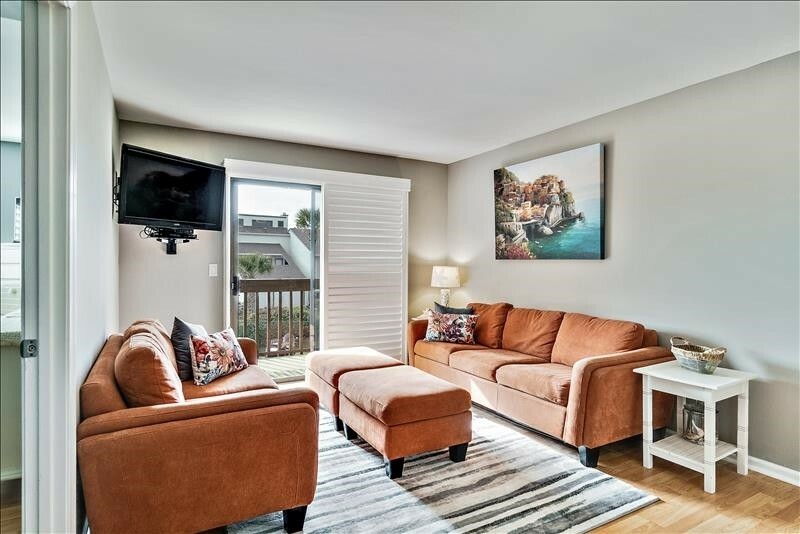 Please contact me with information regarding 3206 Near Ocean 2nd Floor SW.